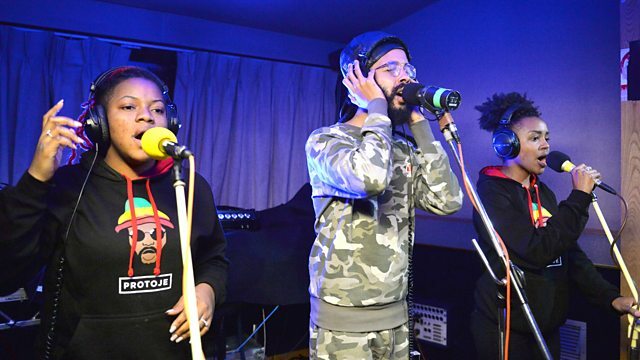 Rodigan's Scorcher comes from Jesse Royal and there's live music from Protoje at Maida Vale. Plus a tribute to Jamaican dancehall/reggae artist Frankie Paul. Lion Vibes Records/ Island Records.